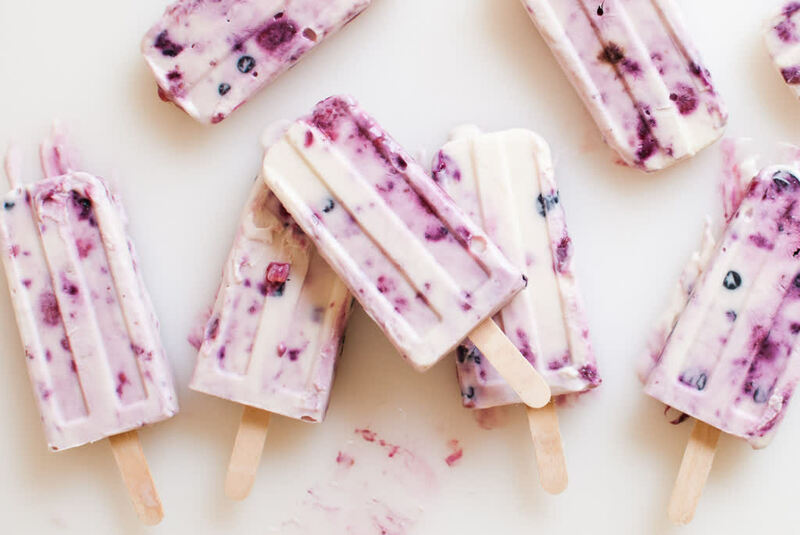 Cool Treats to Make You Feel Fresh and Fabulous! As much as we love to treat ourselves to some tantalisingly creamy and delicious gelato and shakes when it heats up – it can be surprisingly easy to over-indulge in those sugar and fat-filled concoctions – without even realising! So what do you do if you want to stay beach-body-ready and still enjoy a perfect cool, refreshing pick me up? We’ve got the perfect suggestions for you! Be warned – these are seriously tasty! Holding Your Life’s Treasures – in the Palm of Your Hands! Hands are such important parts of our lives – but it’s so easy to overlook the special role they play. Sure, they help us to do all the essential and important everyday tasks – they carry things, write on keyboards, tap away messages, swipe a screen, or pick up a juicy piece of watermelon when we’re feeling hungry. But they’re also a doorway that goes straight to our hearts and memories. The Princess Bride – Bridal Inspiration That’s Fit For Royalty! There’s not a bride in the world who doesn’t want to feel regally pampered for her big day. So we were really thrilled to take part in a very special collaboration with one of the best salons in the UAE, Marquee – and the boutique events company Cloud 9 – to put together a bridal shoot that’s fit for a princess, entitled Versaille Romantisme. We all know about the perfect “bikini body”, right? But what about the perfect feet to show off on the beach too? While we’re busy sculpting, tanning and honing the perfect figure to show off on the sand or by the pool, there’s a part of us that’s left crying out for some serious attention!